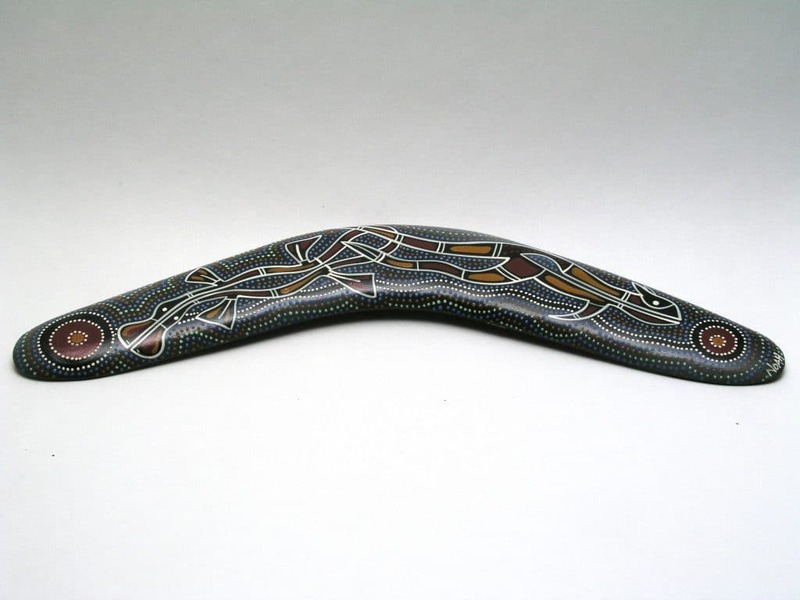 Have you ever thrown a boomerang, one of those funny shaped pieces of wood that promises to come right back? I was eleven or twelve the first time I threw one. My first toss looked more like a wounded duck than a graceful swan, crashing well before making its turn. On that day I learned that boomerangs will not come back unless they are thrown exactly right. Introduce a customer or associate to another customer or associate. The connection might be magic for them. Just don’t ask for even a hint of compensation in return. Give valuable advice in your area of expertise. Share your knowledge with those who might benefit from it without secretly hoping you’ll get paid or make a sale. Serve on a non-profit board. When you do, don’t show up to meetings to network in hopes of building relationships which might one day payoff. You’re there to serve, so lose all selfish motivation. We only experience the boomerang effect when our gifts are offered without any expectation of return benefit. That’s when they surprise us and become something truly powerful. That’s also when our generosity moves us away from lives of self absorption, creating space for heart and soul to flourish.